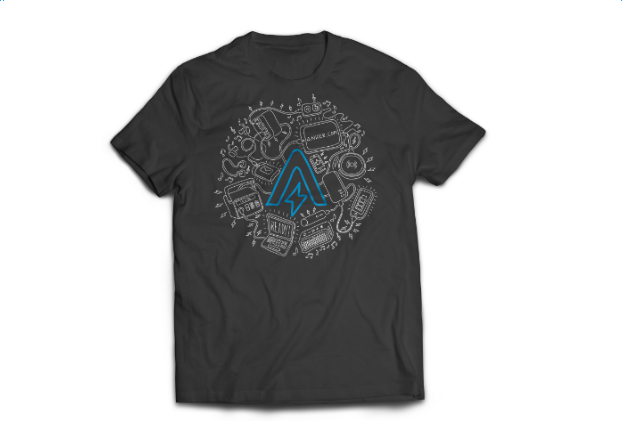 Introducing Our 2017 Anker T-shirt Design Contest Winners! Last month we put out the call…and you all delivered! 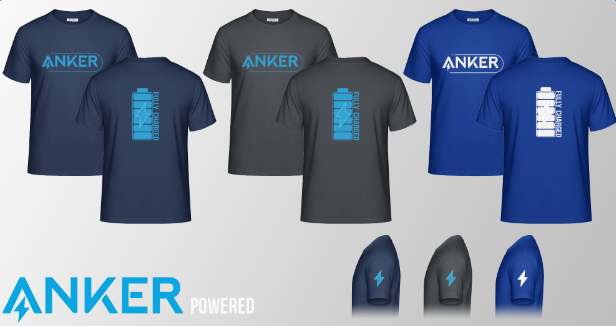 We are inspired by all your original artwork, and now we’re proud to unveil the winners for the 2017 Anker T-shirt Design Contest! We will deliver all of your winning designs to Anker cultural & creative teams. If your design is chosen to be our 2018 official company T-shirt, we will contact you and get you an extra one to wear for yourself! Finally, I’d like to say: amazing job, everyone! Please don’t hesitate to continue sharing your Anker experience with us and the other community members here. We’re always happy to listen to your insights and share the Anker love! Thank you very much! I’m so excited! However, I don’t recall what the 2017 shirt was. Do you have a picture @AnkerOfficial ? wow!!! congrats to the winners!! and I love so much the designs good job! Congrats to all the winners! Liked the design selection!! We haven't exposed this T-shirt in any occasion before! Only our employees have this! Congratulations to the winners!! 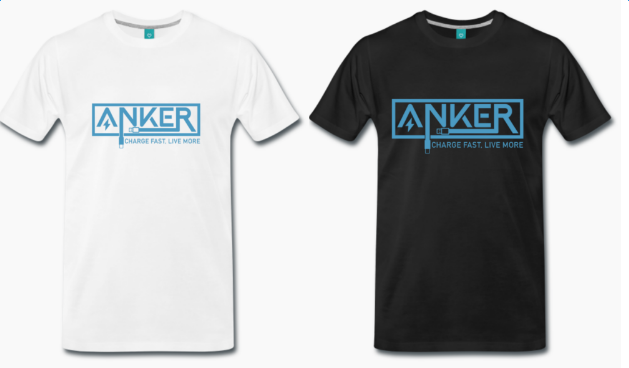 @AnkerOfficial remember that the official t-shirt should be available to purchase and eventually in the Power Draw. A t-shirt is a great way to get the brand out there. When I saw the first image of this post the first time around, I knew I would want that one. It looks really great. Congrats to the winners. There you go. Not a good view but this may be it??? Afterall the guy wearing it is an Anker employee as I have seen him at CES talking about & unveiling Anker products, in particular the Nebula Projector lineup. Thank you @AnkerOfficial! So happy to be one of the 20 winners. congrats to all the other winners and everyone who participated. Looks awesome! Congrats guys hopefully Anker will be selling shirts soon for the rest of us! I mean it is Columbus Day. In my opinion every Monday could be a vacation day.